This is the public profile of Kyuha Shim, Additional information and high-resolution images are available for accredited press members, to access additional information about Kyuha Shim please login as a press member. 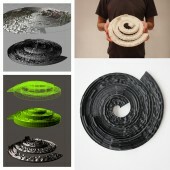 About Kyuha Shim : Kyuha Shim (Q) is a designer, researcher and lecturer based in London. He is currently a PhD candidate at the Royal College of Art and a visiting lecturer on the new RCA course; Information Experience Design. 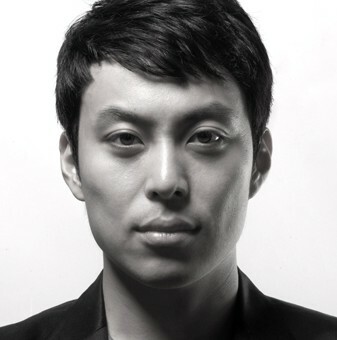 He holds an MFA from the Rhode Island School of Design (RISD) in Digital+Media, and a BFA from Hongik University in Digital Media Design. Q worked as a design researcher at the Jan van Eyck Academie in Maastricht, Netherlands, with focus on visual system by use of computation. Prior to this, he was a research fellow / data visualisation specialist at the Massachusetts Institute of Technology (MIT) in SENSEable City Laboratory, and was a faculty member at RISD. He has also worked at LUST (NL) and Vinyl (KR) studios. His projects have been selected for various international design awards and featured in numerous publications and exhibitions. 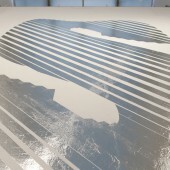 Q works in the integrative and interdisciplinary realm of art, design and technology, with particular interest in the language of systematic and playful patterns in design & computation. Central to his practice is the use of data as the primary medium in creating a complete, narrative system informed and driven by integrated processes of visualisation, fabrication and installation. Press Members: Request an exclusive interview with Kyuha Shim.